First let me begin this review by saying I am a sucker for a story that blends different eras with the present. They are truly some of my favorites. 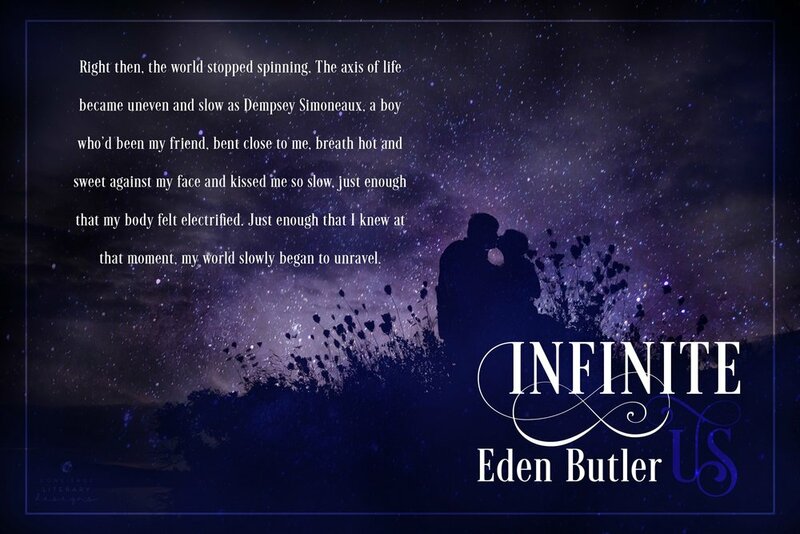 Eden did a wonderful job of making this concept work in Infinite Us and in doing so making you believe that maybe Fate does have something to do with our lives. And if you don't believe in fate and destiny she sure has you questioning that belief. Some things just can't be explained otherwise. My favorite part of this book is she proves that opposites do attract. In this story it isn't just personality and looks. She brought a new element in with race. And although couples of different races are not something new you understand why this concept is so significant. When the past is rearing its ugly head, and it's ugly, you find yourself not only rooting for the characters involved but also hurting with them. Every single character in this book is well thought out and written in a way making them so unbelievably real. Not one character has a weakness that I thought was out of it's element. We all fight our own demons and Eden sure has her characters fighting some tough ones. Love always prevails. Right? I think you need to read this one to find out. Nash Nation loves zeroes and ones, over-sized monitors and late office hours. He’s too busy taking over the world to make time for relationships—that is, until his new neighbor Willow O’Bryant barges into his life, and now Nash can’t shake the feeling that this isn’t the first time she’s interrupted his world. Then, the dreams start. And in the dreams—memories. Memories of a girl named Sookie who couldn’t count on love or friendship, never mind forever. Memories of a library and a boy called Isaac and secrets made in private that destroyed his world. The memories seem real, but who do they belong to? 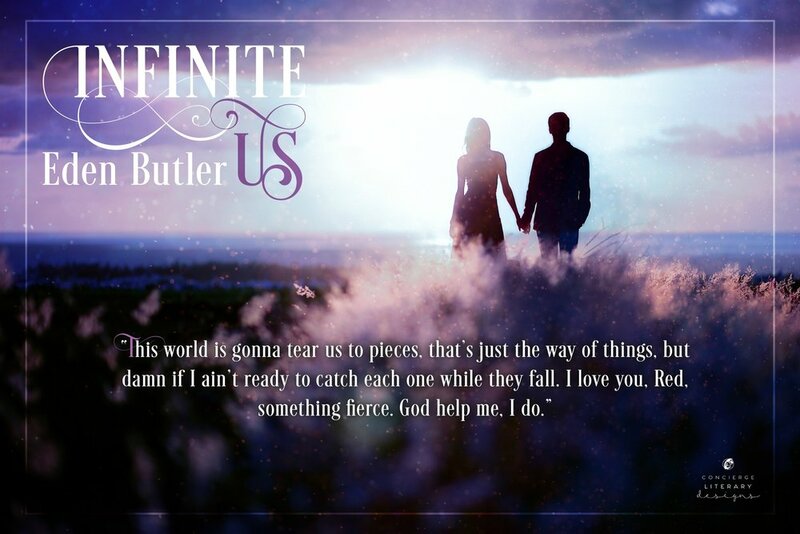 When Nash and Willow discover the truth, life as they know it unravels. The bridge between this life and the next is shored up by blood and bone and memory. Sometimes, that bridge leads to the place we’ve always wanted to be. Release Day Blitz, White Hot Reads, Wicked HOT!, Young AdultElizabeth Swain May 23, 2017 Rachel Van Dyken, New Release, Release Boost, Release Blitz, May 2017, White Hot Reads, Wicked HOT!